Living in New York City and buying an apartment in NYC is a lifetime dream for many people. No matter how old you are and what you do for a living, this city offers a lifestyle for everybody. It is not a coincidence that so many people from Europe come to visit it every year, and many of them decide to stay and make a life here. Almost 200 languages are spoken in New York City and over 40% of people are born outside the city. NYC is considered the world center of different cultures. You can find any activity, museum, store, and restaurant that your heart desire. This is the place where you can meet people of different countries, sample exotic cuisine, listen to international music and watch foreign films. Buying an apartment in NYC can be a great investment! 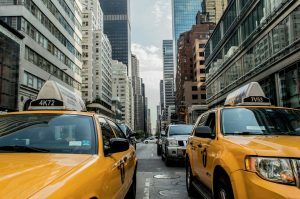 Buying an apartment in NYC is not an easy task, considering that it is ranked as number one most expensive city to live in the United States. Big Apples’ real estate market is expanding so having your own apartment in this city can be a great investment. 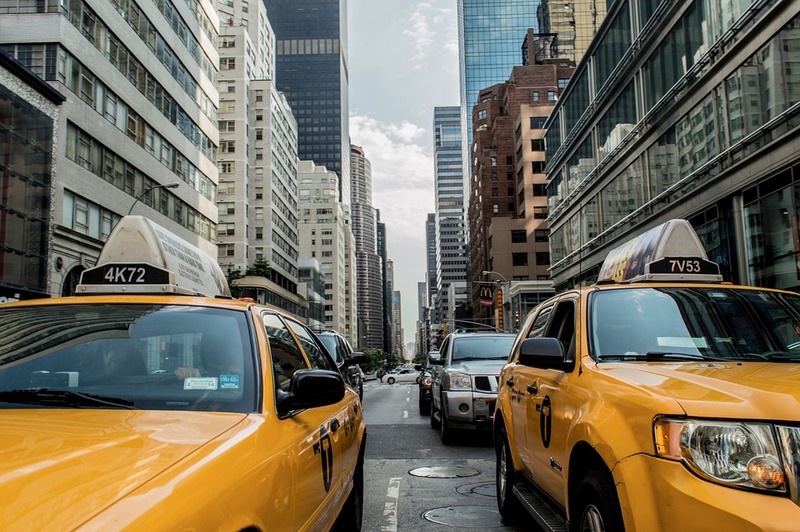 Before buying an apartment in NYC and hiring professionals to move you, take a look at the following steps that will help you out in the process. If you have a chance, explore the neighborhood yourself before living in it. Feel the vibe of the surroundings, take a look at all the stores, cafes and cultural buildings around. If you can’t see the neighborhood before you move, you can try exploring it online. Before buying an apartment in NYC, you should consider the cost of living in this city. 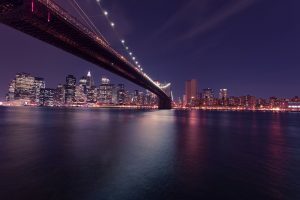 The average salary in New York City is around 4,600 $, and the majority of real estate experts would agree that 30% of income should be reasonable to spend on a housing. Despite that, New Yorkers spend an average of 60% of their income on the rent or mortgage loans. Consider the noise factor when looking for a neighborhood. They say that New York is the city that never sleeps. And that is absolutely true. Wherever you go and whatever time of the day is, you will find people having a pretty busy and active lifestyle. Besides, nightlife in New York City is one of the things the city is known for. Consider the noise factor when looking for a neighborhood. If you are a light sleeper, the busiest streets will not be peaceful and quiet no matter what time of the day it is. Ask yourself – what kind of the surrounding do you want to live in? If you are a single lady, get the right information on the safety level in every neighborhood in the city. You might be a part of a growing family, think about finding the apartment near the park. If your financial situation allows it, research the apartments surrounding Central Park. This place will never cease to amaze you! When you already chose the neighbor that fits your lifestyle, take a look at following steps to help you throughout the buying process. The first thing you want to do when buying an apartment in NYC is asking yourself if you want to pay in cash or get a mortgage? 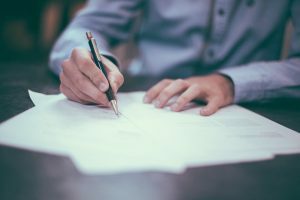 If you are able to pay with cash partially, make sure to speak with a mortgage broker, mortgage banker or lender to get your pre-approval letter. This will help you calculate your financial abilities. After you found the neighborhood that you like, talk to mortgage brokers for pre-approval so you know how much you can afford. If you don’t have real estate attorney, you may lose the apartment you like. The reason is that he seller could offer the contract to someone who has an attorney already. Hence, do it as soon as you find the place you like. Hire a realtor or an agent to assist you in your purchase. They will represent you as a buyer, regardless of the properties listing company. Ask yourself what is the amount of money you are able to spend on the apartment. It will help you choose between buying a co-op or a condo. Also, you should think about whether you want to sublet your apartment in the near future. In the final process of buying, a condo can get 30-40% more expensive than a co-op, but the approval process can be much easier. He understands the market and can help you throughout the process. Every question you have about the housing market, you can ask your real estate broker. New York City is a big place, so looking for an apartment by yourself can be exhausting and cost you more money than expected. Consider that you need and what you want are not the same. Think about the number of rooms, bathrooms and apartment size in terms of square footage. What amenities would you like your apartment to have? Do you have pets and do you have children? Are you planning on having them? Think whether you would like a washer and a dryer in the building or in your home. Will you need a garage space inside your building? Consider the proximity of public transportation, and how important it is to you. Before signing a contract for buying an apartment in NYC, your attorney should make sure to inspect your property. Also, make sure he checks on the building’s books and records, including financial statements. After you complete all of the steps above, you will be ready to sign the contract, and enjoy living in your New York City home! Here you can read more about helpful tips on choosing the right home. Units vs houses: Which is a better investment? The research: To buy a beach house or not?